1 Day Dealer Or Supplier Visit With Mark Reuss, Exec. VP Of Global Prod. Dev. 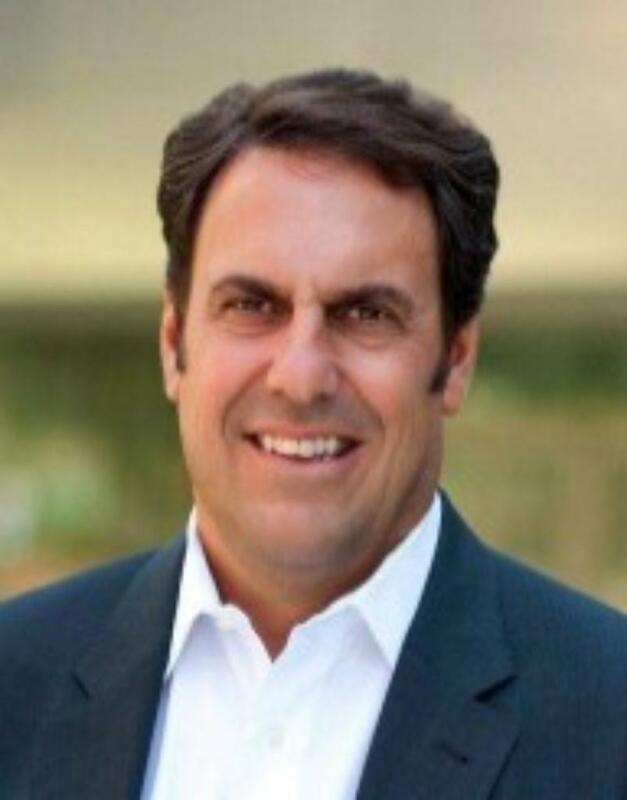 Mark Reuss, GM Executive VP of Global Product Development will spend one day in your Dealership or Supplier facility. Mark is open to selling cars, interacting with customers, and/or meeting with dealership or supplier employees… Your choice of activity. Mark's travel to your Dealership or Supplier facility included. Location must be within the United States.